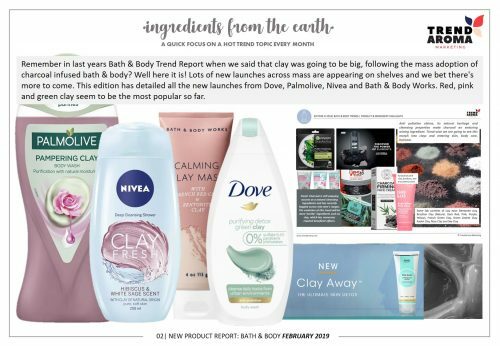 Catch up on all of March’s new launches plus any collections and new products scheduled to launch later in the year. 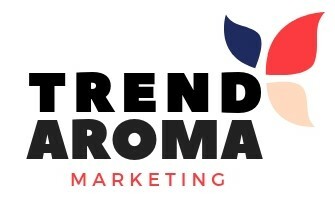 Ready to download. 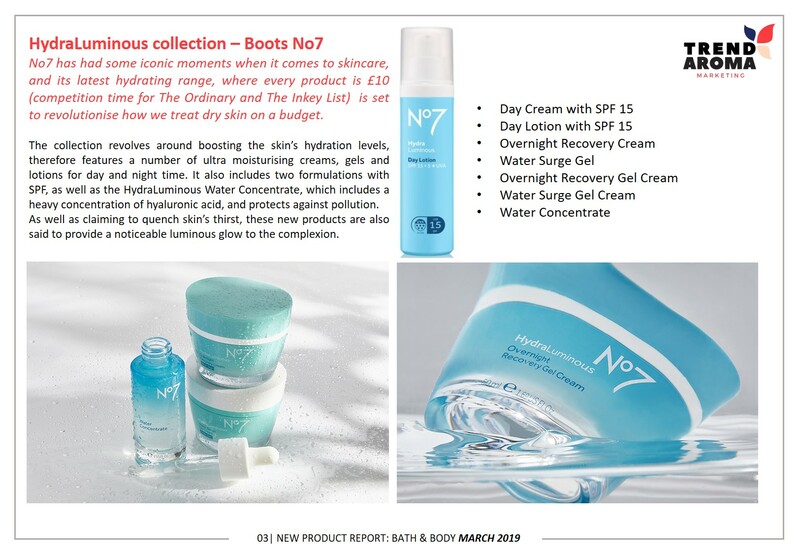 Samples available on request. 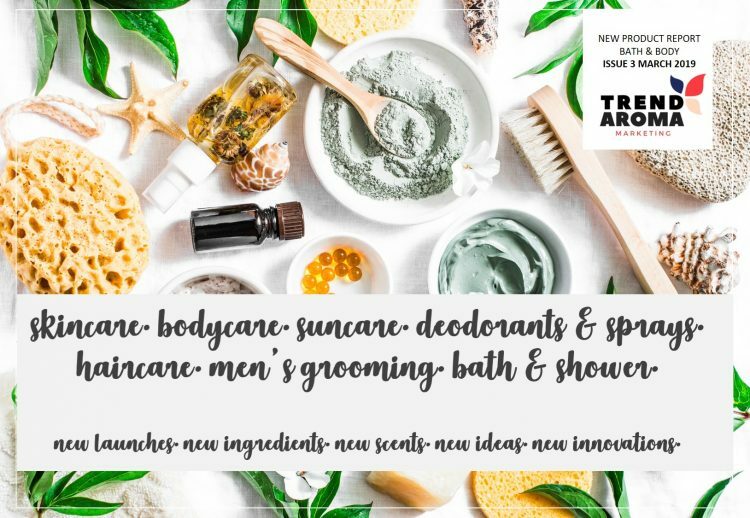 We have shopped, checked, recorded, found, photographed, surfed and tracked new launches and new brands and popped it all into a handy downloadable document, so that you don’t need to leave your desk to know what’s new and exciting. 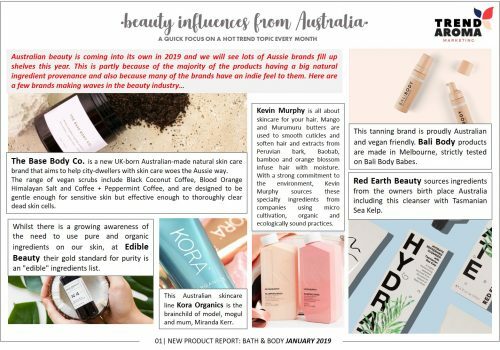 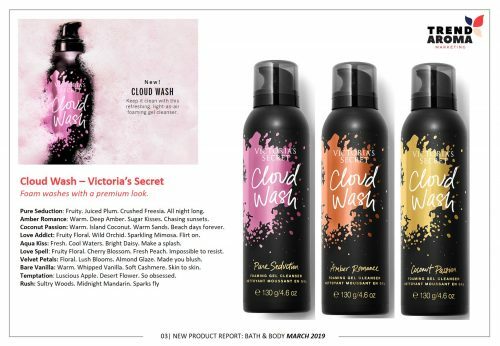 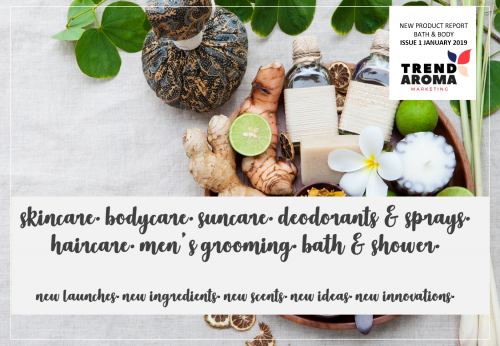 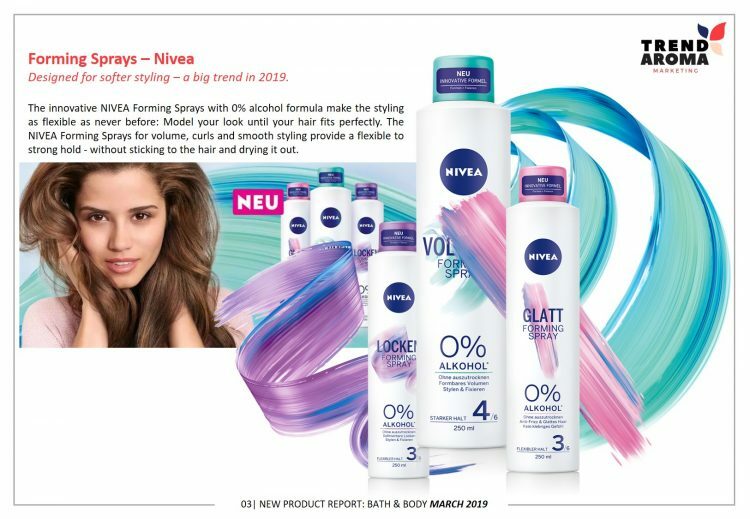 This monthly report is full of all the new launches from the personal care sector for March 2019. Includes global brands and own label. 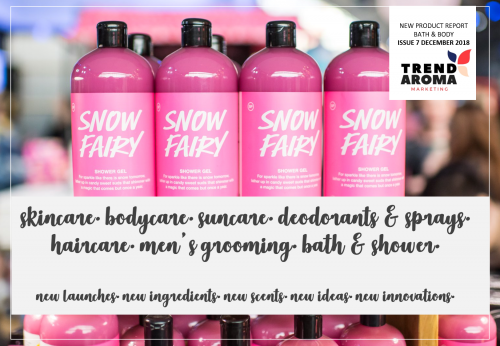 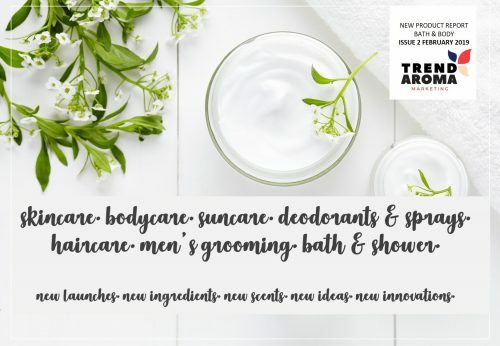 It covers all of the key sectors in personal care; bath & shower, haircare, skincare, suncare, deodorants and sprays, men’s grooming and bodycare. 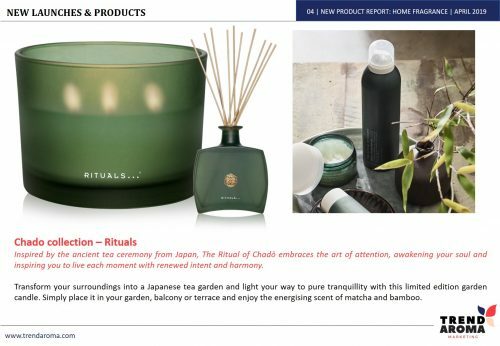 Includes an introductory industry trends & news section to keep you up to date with all the latest innovations, plus a hot ingredients and scents section to keep you on top of fragrance trends, a key trending topics section; this month focuses the spotlight on Private Label and then another 45+ pages of new, key launches with accompanying product information; names, ingredients and key attributes. 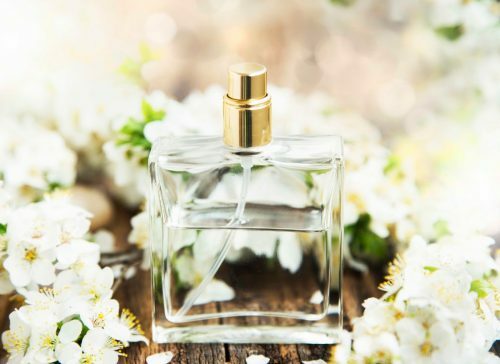 A must have for all involved in the fragrance industry; from Buyers, Category Managers, Marketers, Suppliers, Retailers and Manufacturers. 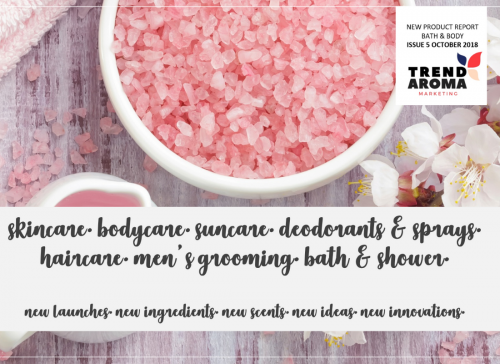 If you like this, you will love the special deal we have on our Annual Bath and Body New Launch Report. 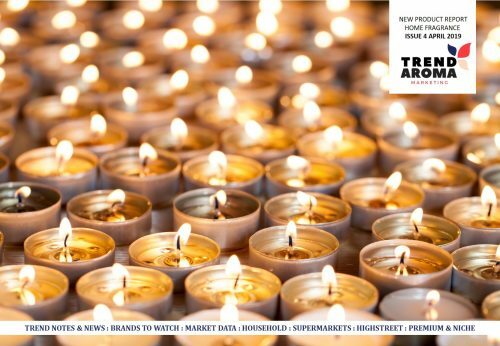 Sign up for 12 issues and pay only £200 per edition – that’s a £600 saving over a year. When you sign up you will start with that months edition as an instant download and then receive a new edition every month, PLUS annual subscribers get sent a link to download the PowerPoint file. 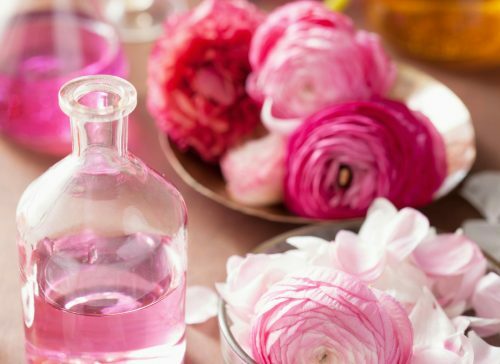 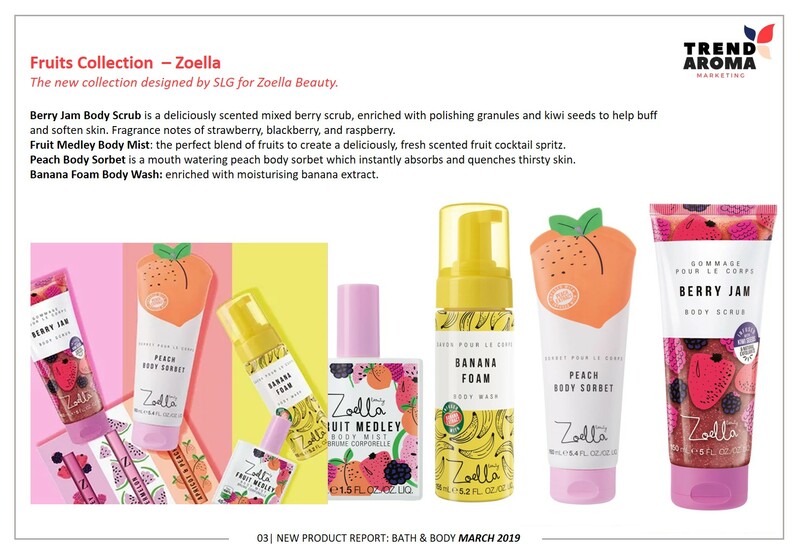 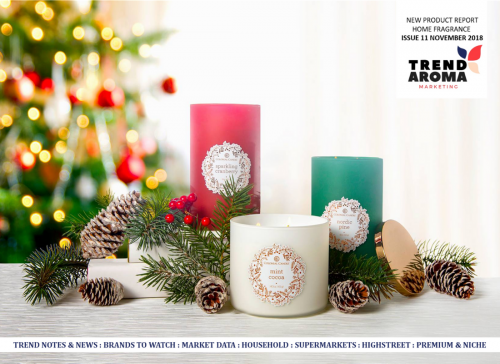 ALSO – don’t forget you can get a COMBINED subscription of the Bath & Body and Home Fragrance New Launch Reports for a 25% discount.